I have been really loving the dewy makeup look recently, preferring the youthful appearance it gives to my skin rather than a the dry appearance that matte foundations bring. But when it comes to concealer, I prefer to have them set into my skin so that the colour cannot change and they have more chance of staying put all day. That is why a few months ago I bought the Bdellium kabuki brush, to push translucent powder into my eyelid sockets to set all concealer. However, recently I decided that I needed wanted a brush that was even more compact and could reach smaller areas that a kabuki couldn’t. So when I spotted this brush in Boots, I figured it would probably be the best brush for the job. And I must say, I think I chose correctly. 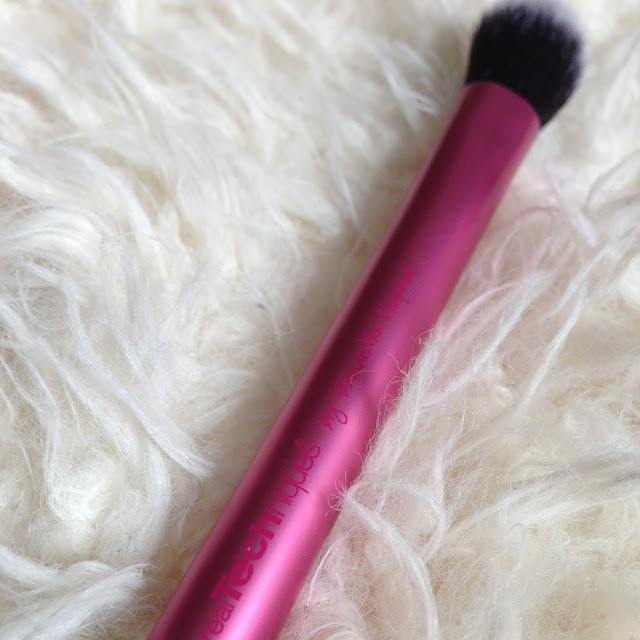 The brush is super soft and fluffy and is perfect for applying loose or pressed powders without applying too much product. 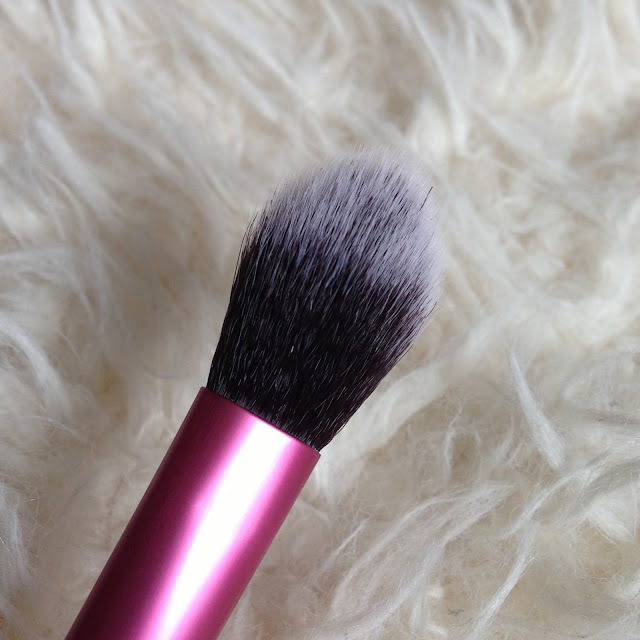 I can easily sweep the brush over a pressed compact and then lightly under my eyelids, for concise powder application. Just what I needed and at a ridiculously good price. Really glad I bought this. 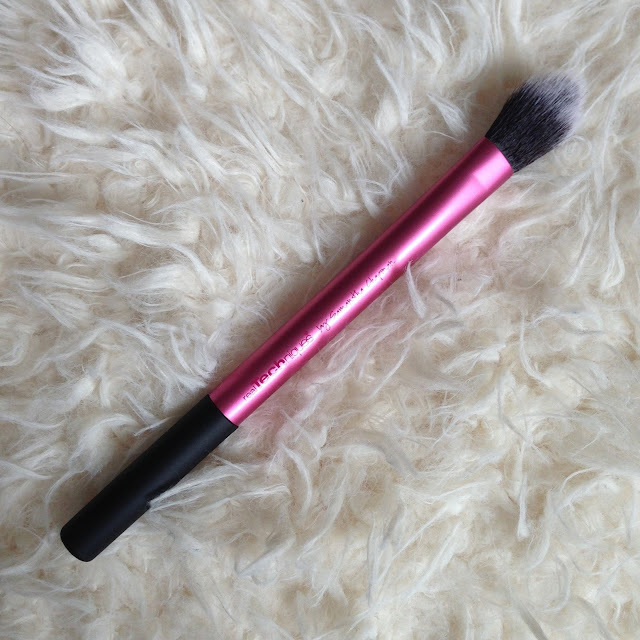 Do you have this brush? What do you like to use it for?